Joe Hoffman is a Managing Partner at Stratesphere. He is responsible for supporting all of the company’s global initiatives with a focus on financial issues. 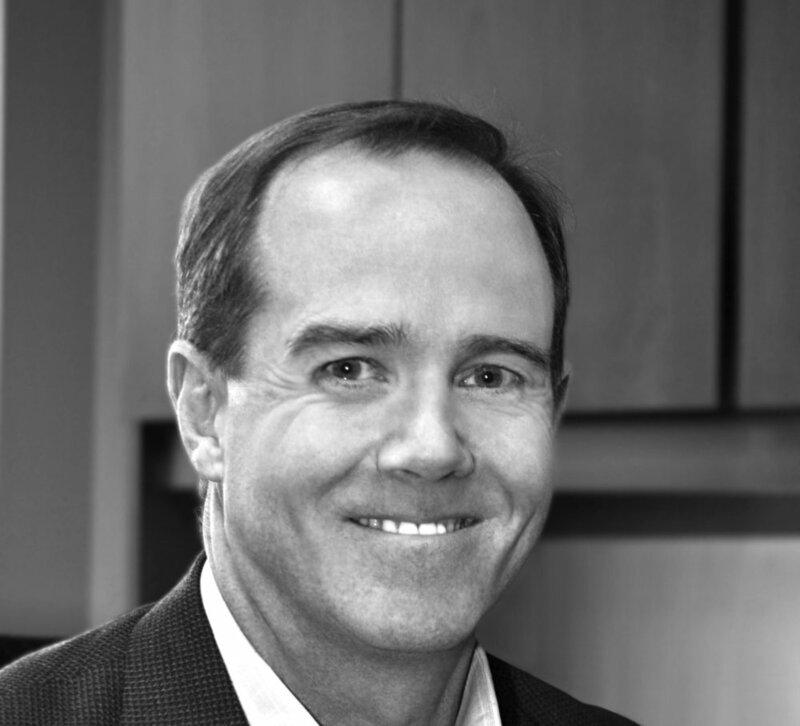 Prior to joining Stratesphere, Joe spent 8 years as CEO of United Commercial Travelers (UCT), a life and health insurer with operations in both the US and Canada. Prior to joining UCT, he served for 9 years as Executive Vice President, CFO and Treasurer for Central Benefits Mutual Insurance Company (CBM) and its subsidiaries, where he was responsible for the financial, investment management, cash management, actuarial, strategic planning and information technology functions. His experience also includes a variety of management positions with Liberty Mutual and several companies in the financial and telecommunications industries. Born in New York and raised in Boston, Mass., he earned a bachelor’s degree from Dartmouth and an MBA from the University of Chicago. His experience includes serving as the Vice Chair of the Board of the American Fraternal Alliance, and he is a past president of the Central Ohio Chapter of Financial Executives International. He has also been involved with the Upper Arlington Booster Club, the Dartmouth Club of Central Ohio and a youth soccer league.